Next to Apartments Anastasia there are quite many swimmning pools of other hotels you may use. 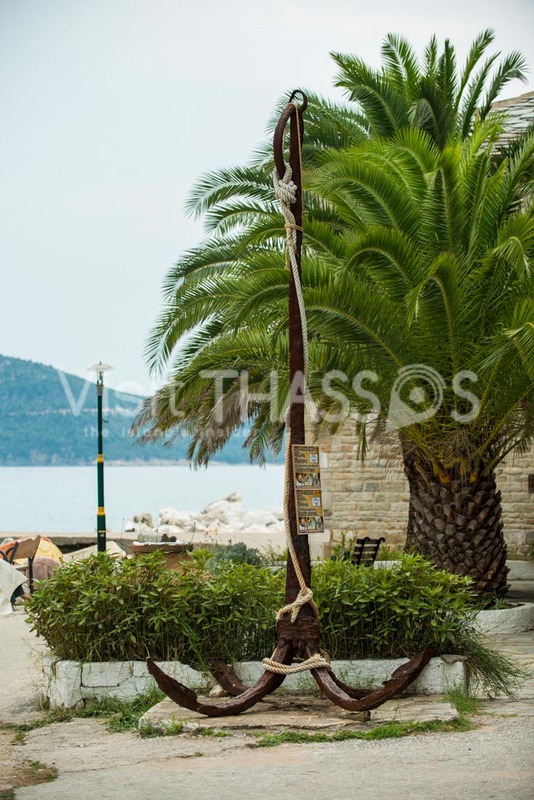 Thassos is the northenmost island of Greece, it has a temperate climate with lovely warm summers. It is also known as the emerald isle because of its lush forests in the interior that sometimes extend towards the beaches. 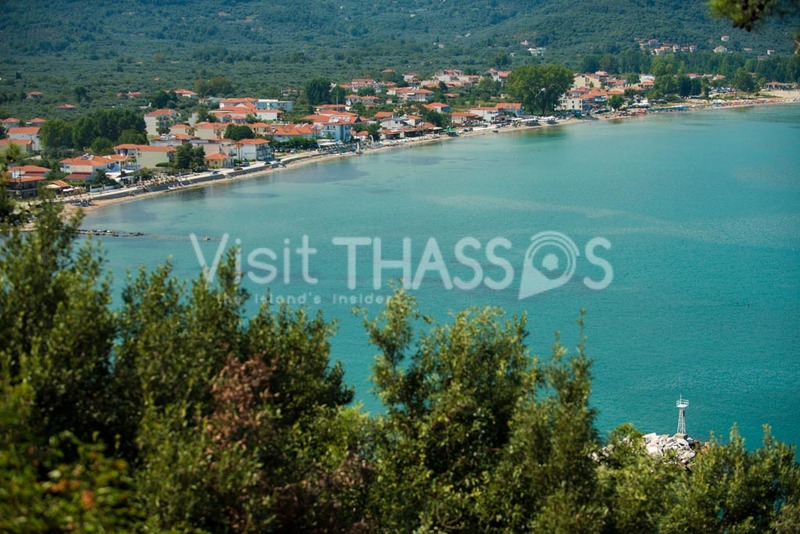 The Ypsario mountain range runs across the island and is particularly impressive from the village of Potamia. For those who seek something different than beaches, you will find some excellent hiking trails that go through forests, caves, waterfalls up to the top peak of the Ypsario (1209 meters). Once you reach it you will be rewarded with a stunning view as far as the islands of Samotrhaki and Lemnos and in a very clear & cloudless day you will be able to see as far as the turkish coasts. 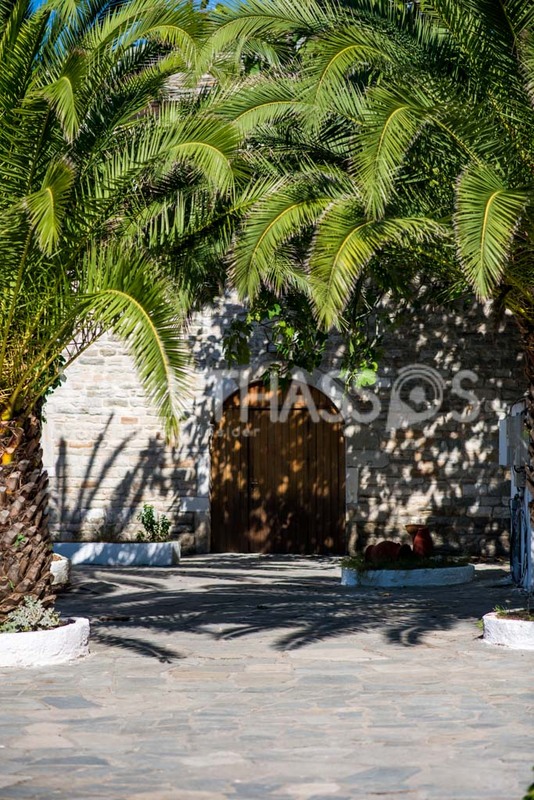 Skala Potamias has everything you might need in order to spend a relaxing and stress free holiday. It can be arranged for us to accompany & guide you to the top of mount Yprasio or in other mountain hiking tours.